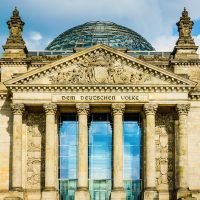 Berlin, 7 February 2018 – ‘The vast cultural, commercial and innovative potential of computer and video games for society and the economy is finally being recognised and harnessed’ – this is the conclusion reached by game – the German Games Industry Association regarding the outcome of coalition negotiations between political parties CDU, CSU and SPD, which were presented in Berlin earlier today. 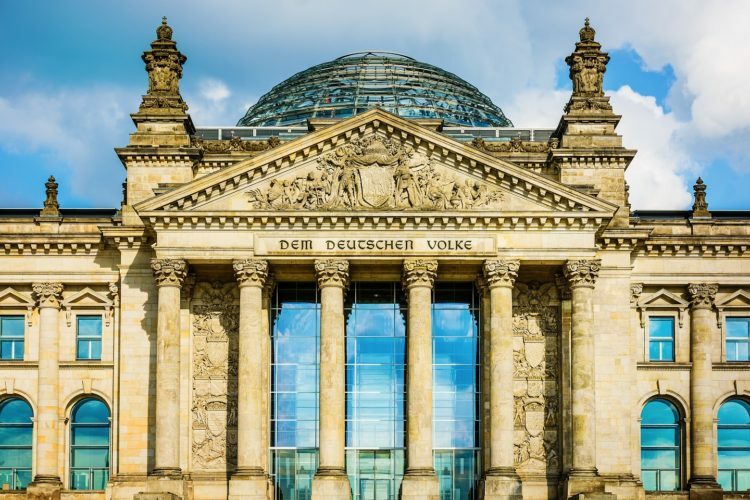 According to the coalition agreement, which has still to be approved by the parties’ respective committees, a fund is to be set up for the purposes of providing financial support to games developers in Germany at federal level for the first time. 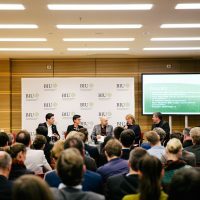 After the United Kingdom, France, Canada and other countries around the world have systematically and sustainably improved their structural framework with similar concepts, the CDU, CSU and SPD are now seeking to promote games development at federal level in Germany. In addition, the coalition programme aims to put its weight behind e-sports. 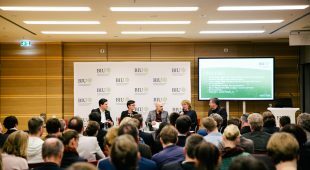 This means that digital sports, which have millions of fans in Germany, will receive full recognition as valid sports, particularly with regard to club and association law and Olympic potential. The CDU, CSU and SPD have also pledged to invest billions of euros in digital equipment for schools and to simplify the migration process for qualified specialists. In addition, the coalition agreement promises a more systematic broadband expansion. 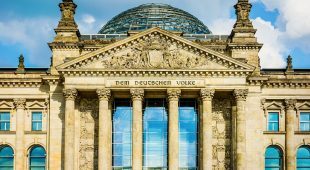 Such decisions were also called for in the ten demands issued by the games industry for the 2017 parliamentary elections in Germany.